Looking for discount office furniture? 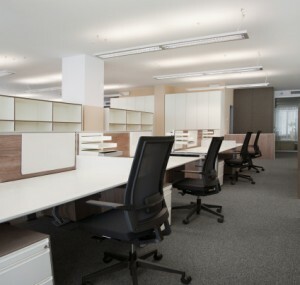 Need wholesale office furniture solutions? Turn to Sandia Office Supply! When it comes to creating an optimal workspace, an intelligently designed office can make all the difference. At Sandia Office Supply in Albuquerque, we don’t just offer the quality furniture you need at a competitive price, but professional space-planning—free with every office furniture order! We also have a large selection of ergonomic furniture designed to protect employees from the physical effects of long hours at their desk. From classic to modern office furniture, we have the looks you want at the prices you’ll love. At Sandia Office Supply, we don’t just carry great products, we provide great service. Our professional furniture representatives will work with you find the perfect modern office furniture for your space and budget. We also offer full installation of office furniture so you don’t have to worry about setting everything up when it arrives. It’s a complete turnkey operation—all part of our commitment to making your life easier! Contact us to learn more about purchasing discount office furniture for your office.